Over years of research and experience, HubSpot recognizes the value of inbound marketing - and it far outstrips the performance of traditional outbound approaches. If you're ready to scale your business to meet the demands of your industry, consider working with a digital marketing agency to accomplish these six essential goals. and provides you with a broader audience. Content is still king, but only when executed in a powerful and engaging manner. No longer can businesses slap any old content onto their websites and social media pages, then expect leads to roll in. A digital marketing agency analyzes your brand, products, services, audience, and other critical factors to create a content generation strategy that drives traffic. A killer call-to-action inspires potential customers to take an appropriate next step, whether that's buying your product, signing up for your email list, or clicking on a link. Digital marketing agencies are pros at crafting expert calls to action that produce results. Maybe you've already set up an email marketing campaign designed to lure in new customers, but is it working for you? If not, a digital marketing agency brings with it a track record of identifying effective messages and delivering them in an easy-to-digest fashion. Increase the number of people who open your emails (and the number who take action beyond that, such as buying your product). A digital marketing agency can also advise you about third-party services that might benefit your company, from email marketing platforms to social networks. You don't have time to research those details in depth, so rely on the experts to guide you through the process. Most businesses throw contact forms onto their websites and wait for customers to use them. If your inbox seems to be full of crickets rather than customers, however, you might need a digital marketing agency to spruce up your forms and other communication tools. A passing familiarity with search engine optimization might suffice during the first few months of your business's operation, but at some point you'll have to catch up with the competition. A digital marketing agency can optimize your website and your social media accounts for the search engines, from adjusting tags to researching and surpassing your competitors. 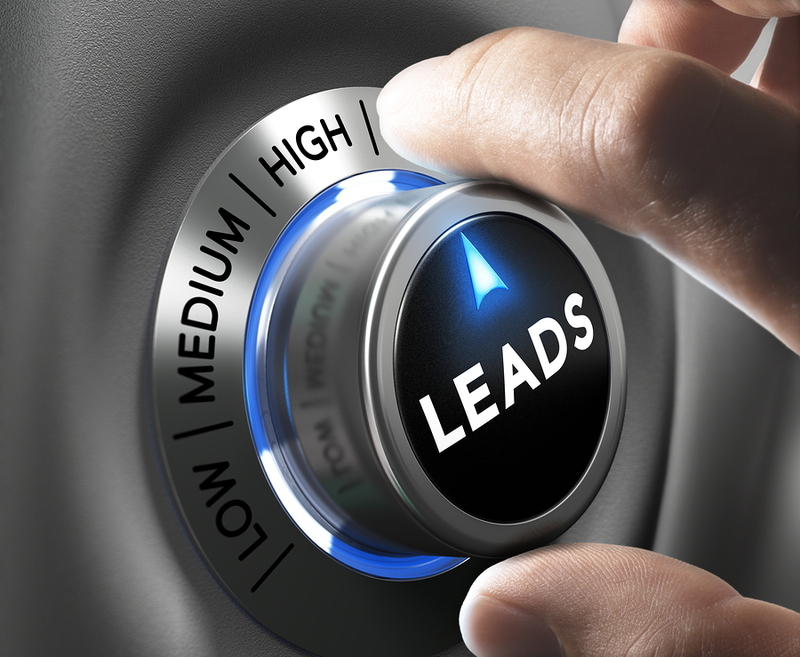 Part of a digital marketing agency's job is to generate leads, but their work doesn't stop once the leads come pouring in. They also analyze leads - where they originate, how they behave during communication, when they purchase. All this data fuels future efforts in marketing and sales. As a full-service digital marketing agency, Digital Inbound uses the above strategies and more to help your business thrive now - not five years from now. Get in touch with us today to learn more about how we improve lead generation and other marketing efforts for our customers.